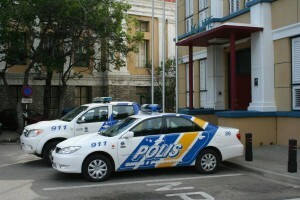 WILLEMSTAD - More than 500 people applied for a job at the police. These are now going through 7 different tests, including condition, fear of heights and knowledge of Dutch. Ultimately there is room for 60 people in the training. It starts in October.